In an earlier post, we had dispelled some misconceptions about modular kitchens that people generally tend to have. 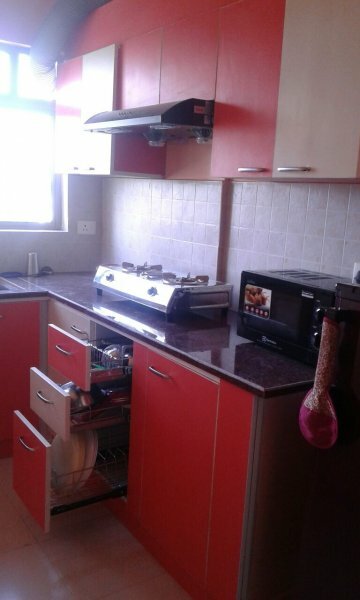 We hope it helped our readers understand the concept of modular kitchen more. 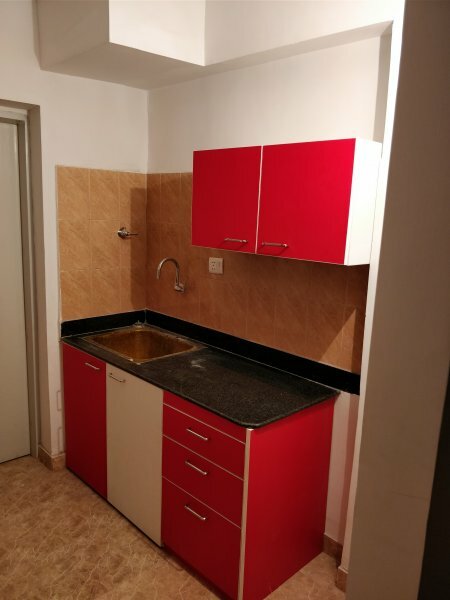 Ever wondered why everyone talks about modular kitchen nowadays? Today, we bring to you 6 Reasons Why People Love Modular Kitchens. 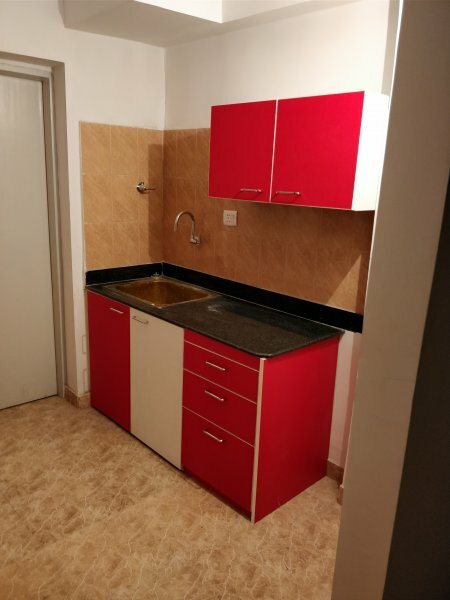 One of the most important reason why people love modular kitchens is because of the amount of space they can get for storage even in small kitchens of the size 6ft x 4ft. Its so easy and convenient to store utensils in stainless steel baskets after washing them. 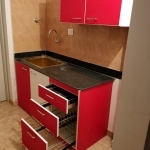 A single cabinet can hold upto 3 stainless steel baskets and hence a lot of storage can be created in each cabinet unit by utilising vertical space. 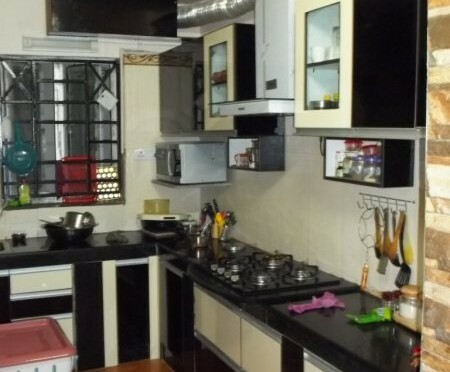 Our standard Rs 42000 kitchen includes a cabinet for storing cutlery, cups and saucers and plates (thali). 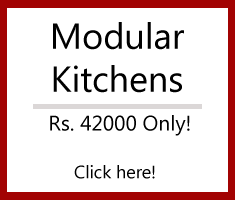 When you opt for a modular kitchen setup in your home, you are spoilt for choice! There are so many designs and colour shades to choose from. You can opt for glossy finish or matt finish for your cabinet shutters. Generally glossy finish gives a very high end look but is difficult to maintain and is also more expensive. Matt finish gives a pleasant understated look, is easy to maintain and long lasting. 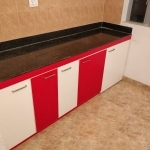 Our standard Rs 42000 kitchen comes with matt finish laminate of your choice. 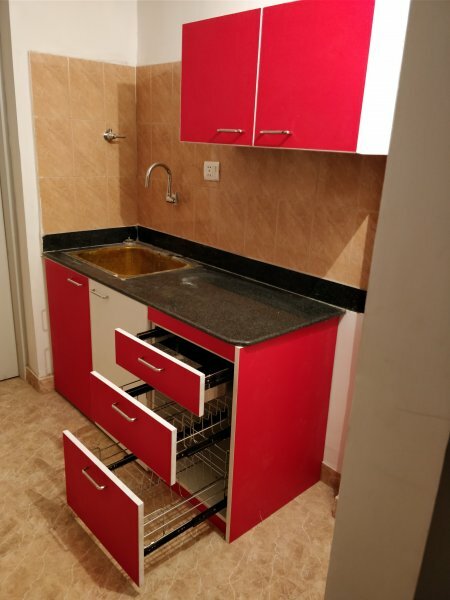 When you opt for a modular kitchen, you automatically opt for optimal functionality for doing your kitchen chores. 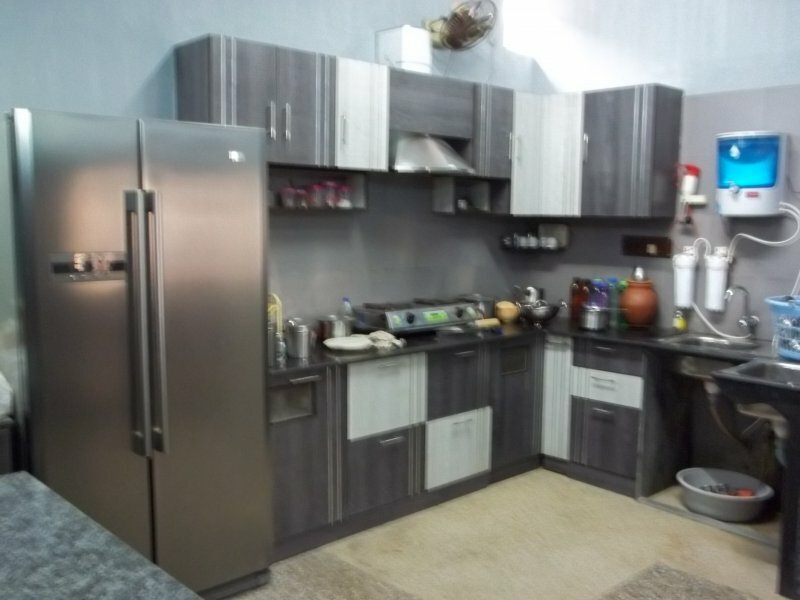 A modular kitchen has designated spaces for your utensils, groceries, spice boxes, frequently used items and infrequently used items. 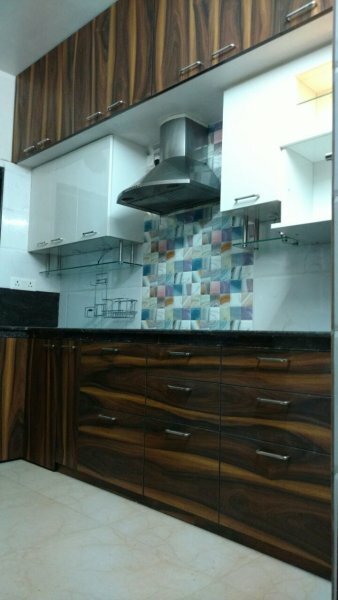 At UNIQUE WOODS, we are well known for coming up with the most functional kitchen designs for our customers. 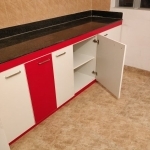 In fact, our customers recommend their friends and relatives to have their modular kitchens designed by us! 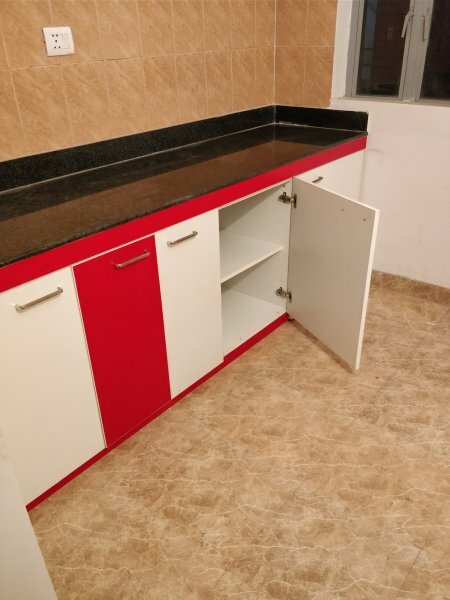 One of the most popular reasons why people opt for a modular kitchen is the fact that they can be customised to their specific requirements. 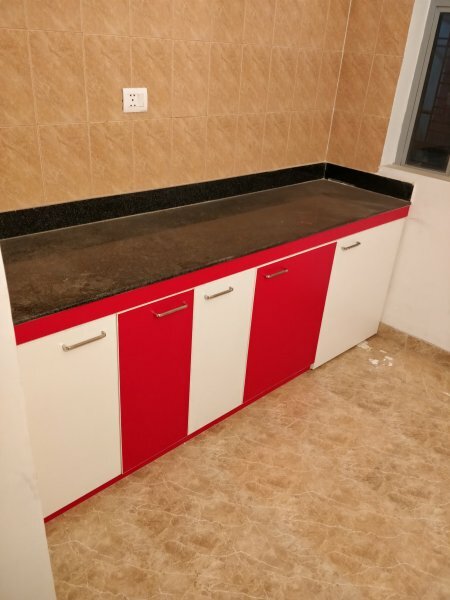 When we design a kitchen, we make every possible effort to ensure that the kitchen is fully as per our customer’s requirement. It is important to note down any extra items that the customer would be storing in the kitchen, for example, some customers like to keep a loft space above the overhead cabinets for extra storage of very rarely used items. 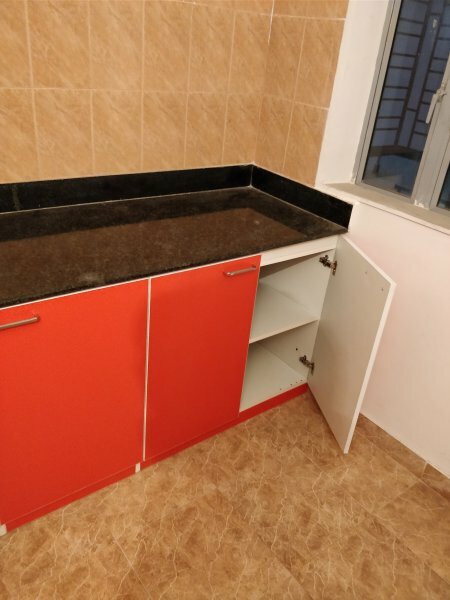 Some prefer not to keep their microwave ovens on the granite slab and want a cabinet specifically for this purpose. Some prefer to use a single tone wood finish in the entire kitchen while others prefer a dual tone wood or solid finish. 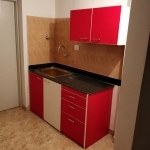 The list of customisation options can go on and it is our responsibility to ensure we can meet accomodate each and every such customisation option for our customers to ensure maximum customer satisfaction. 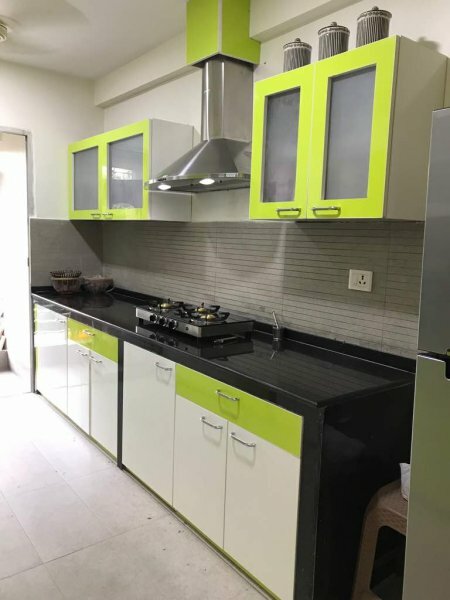 One of the most common questions that we have been asked by many customers, especially housewives, is “How will I clean my kitchen after it is set up?”. 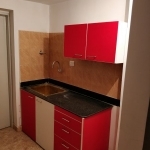 It is very easy to care for your modular kitchen. All drawers in the cabinets we make, slide on industry standard stainless steel telescopic channels and can be easily removed from and put back into the cabinet. This ensures that the entire cabinet can be cleaned from inside. The drawer units, which can be detached from the cabinet and brought out, can be cleaned and put back into the cabinet. Similarly, all our overhead cabinets have removable shelves. They can be taken out, cleaned and put back in. The cabinet itself can be cleaned thoroughly when the shelf is out. 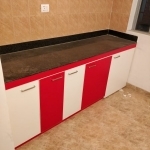 When you get your modular kitchen designed and set up by a professional manufacturing unit like us, you can rest assured that quality standards and norms would be maintained as per industry requirements. 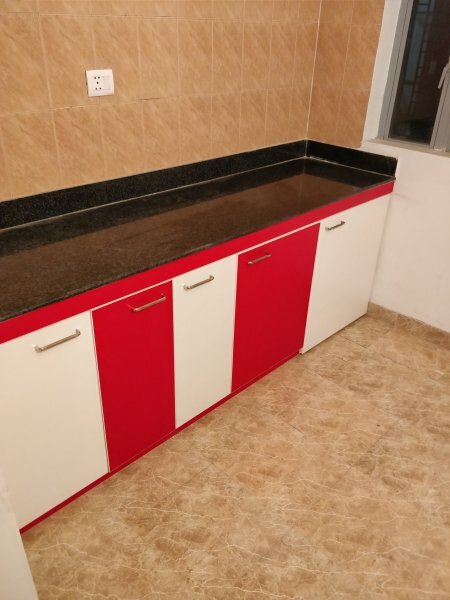 At UNIQUE WOODS, your kitchens are manufactured in specialised imported German and Italian machinery meant specifically for modular kitchen and furniture industry. 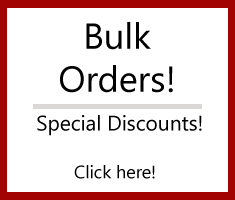 All manufacturing is done in our factory and only installation is done at your site, usually within only 3 days. This ensures minimal disruption in your daily routine. 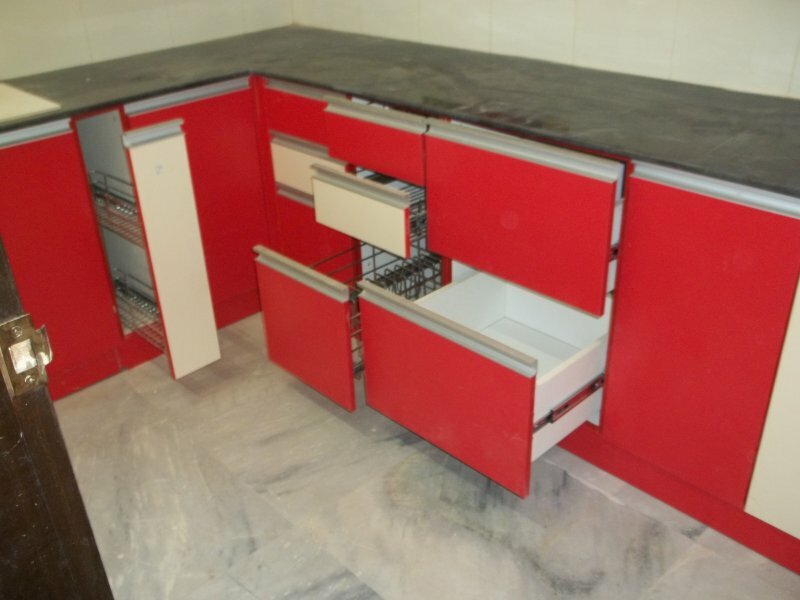 We provide prompt after sales service for every modular kitchen unit that we set up.